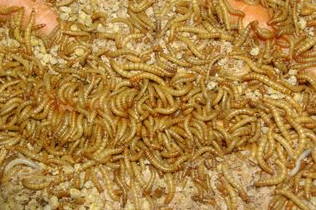 Mealworms, waxworms and crickets, Oh My! 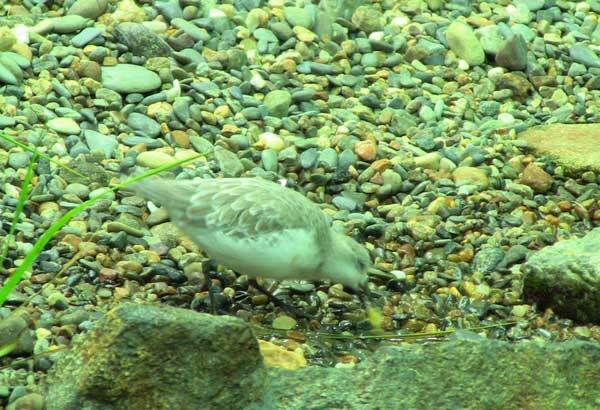 What do shorebirds eat? In the wild they rely heavily on bugs and crustaceans they find on the beach, mainly in the wrack, or seaweed, that washes up and is found along the high tide line. In our exhibit, however, it would be a lot of work to constantly haul 50 pounds of wrack into the everyday and we might not know how much the birds are eating. 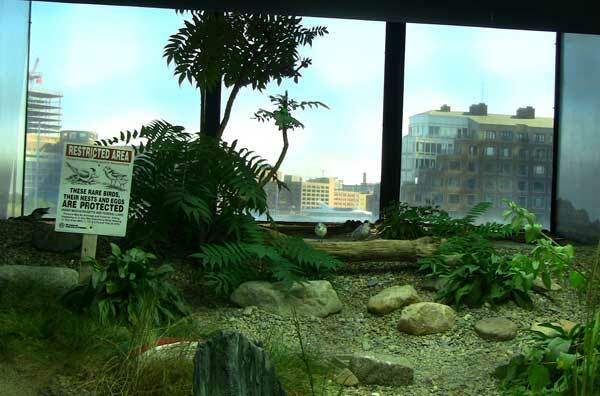 The public often thinks that we let the birds forage around in the exhibit for their food, and they're partly right. Carefully hidden behind rocks, logs and dunes are dishes for the birds to forage in. We load them up twice a day with a prepared diet called Flamingo Fare (flamingos also eat bugs and crustaceans so it's a great food for shorebirds too) and "live foods" like mealworms. Notice the carrots the mealworms are eating on the left. By "gut loading" our insects first we can assure the birds are getting even more nutrition. Wax worms are their favorite. These moth larvae have the highest fat content of anything we serve them, I like to think of it as the ice cream of the bug world. No wonder these little inch-long bugs are what they pick out of their dishes first! 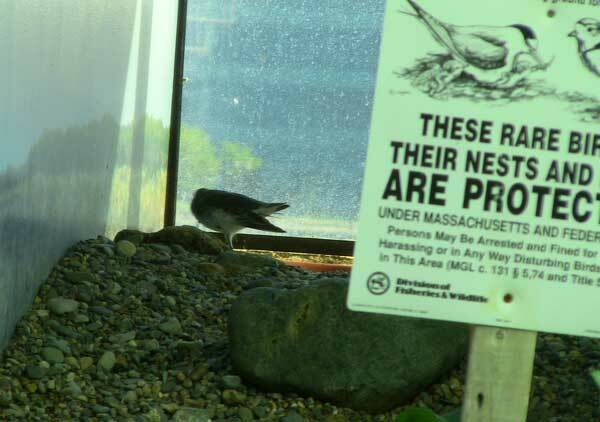 We also release a jar of crickets into the exhibit a few times a day and then you can really see the birds forage! Other food items we might offer are blackworms, trout worms, brine shrimp, fish eggs, copepods and maggots. Yes, maggots! Bon appetite!